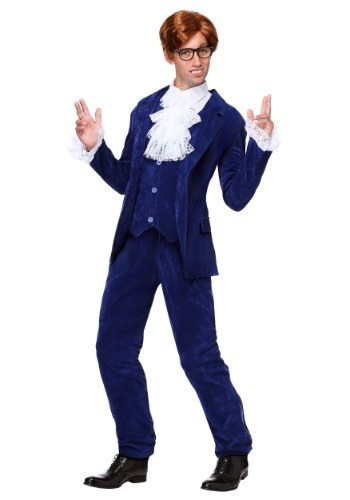 austin powers ideas for the 2015 Halloween costume season. 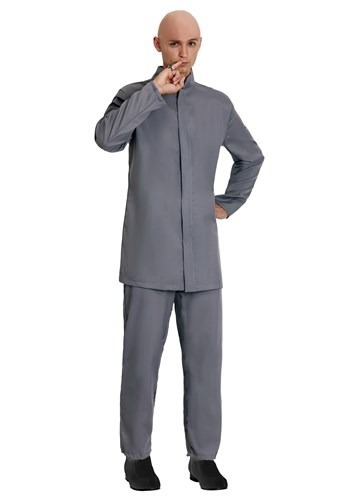 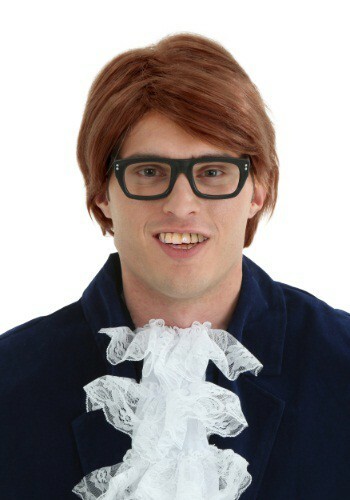 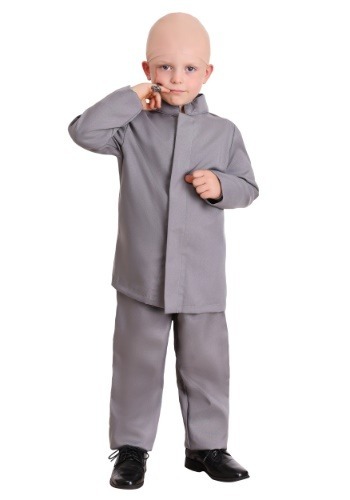 This Deluxe Mens Austin Powers Plus Size Costume is a classic look from the movie. 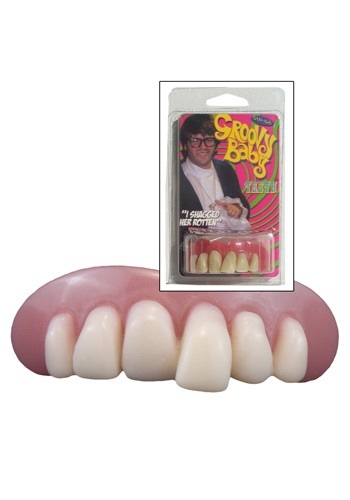 Add some flair to your Eighties Costume or Pimp Costume with these suspenders.